Today at Wat Tyler CP there was a a bluethroat….and I missed it. 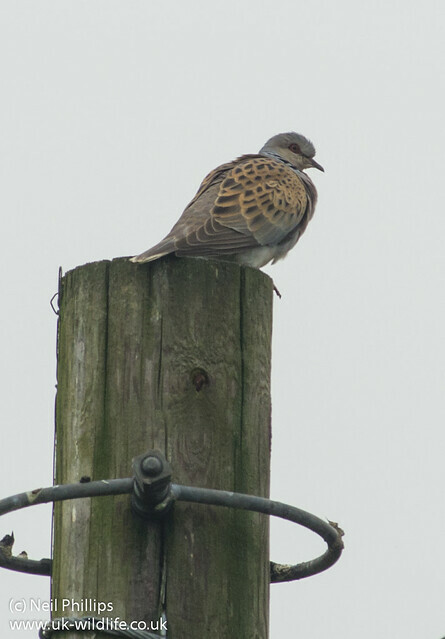 I did however come across a turtle dove on a telegraph post. 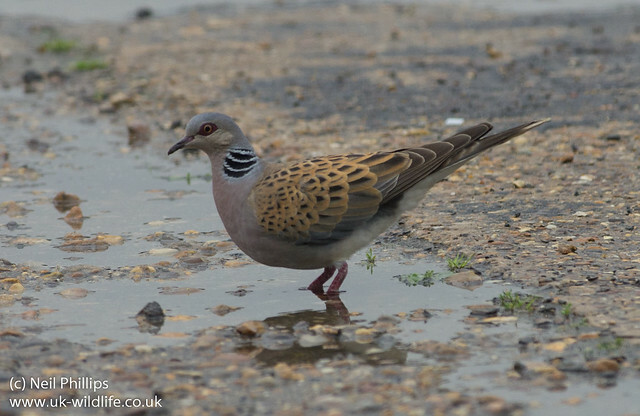 Which was joined by a wood pigeon. Our biggest Pigeon with our smallest. 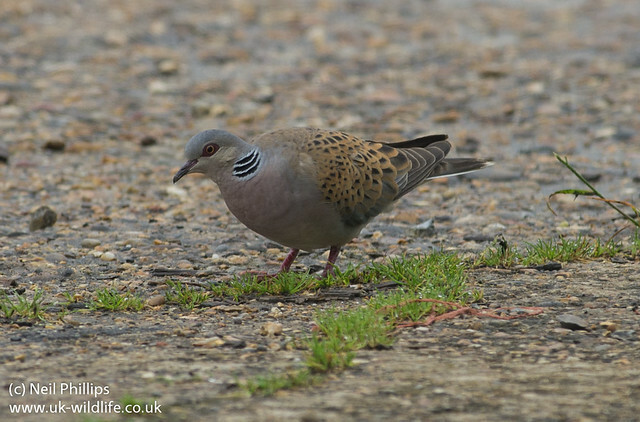 The turtle dove then flew down to the ground. 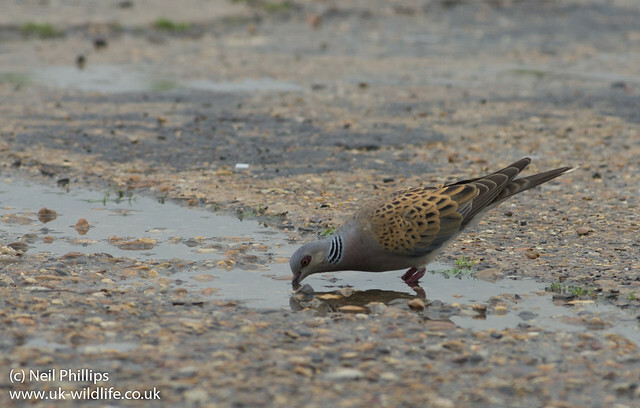 I didn’t get too close and it was cloudy but these are probably my best of the species.